April 23, 2019 - by UsmanAnsari - 4 Comments. 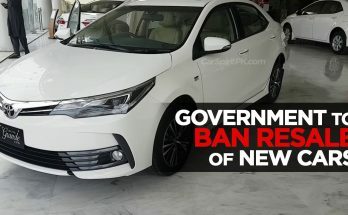 The government is likely to ban the resale of new vehicles as it aims to curb the practice of charging premium/ on money by car dealers. 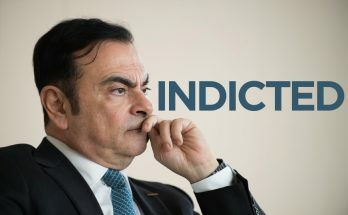 Japanese prosecutors have charged Carlos Ghosn with aggravated breach of trust, bringing a fourth charge against him on the day his detention period was about to expire. First introduced in March 1974, the Volkswagen Golf hatchback has completed its 45 years in March 2019. April 21, 2019 April 21, 2019 - by UsmanAnsari - 4 Comments. 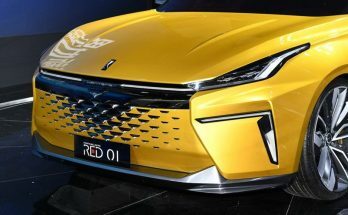 Hanteng Auto which is in process of making an entry in Pakistan has displayed the Red 01 concept at the ongoing 2019 Shanghai Auto Show. 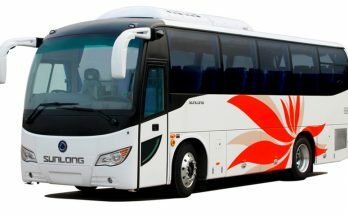 Hyundai has showcased the new ix25 at the ongoing 2019 Shanghai Auto Show. The ix25 will form the basis for the next generation Hyundai Creta. April 20, 2019 - by UsmanAnsari - 2 Comments. 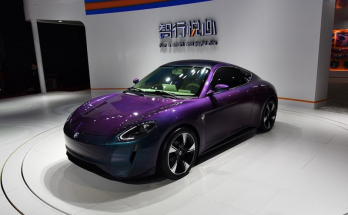 FAW has exhibited 20 models at the ongoing 2019 Shanghai Auto Show including world premieres of new Hongqi SUVs, Bestune as well as some concepts. 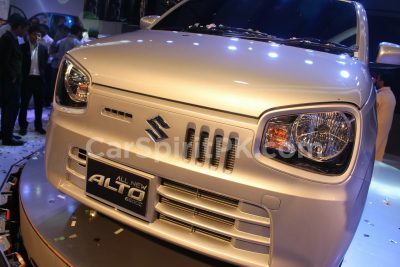 Will Alto 660cc Create Problems for Suzuki Wagon R? 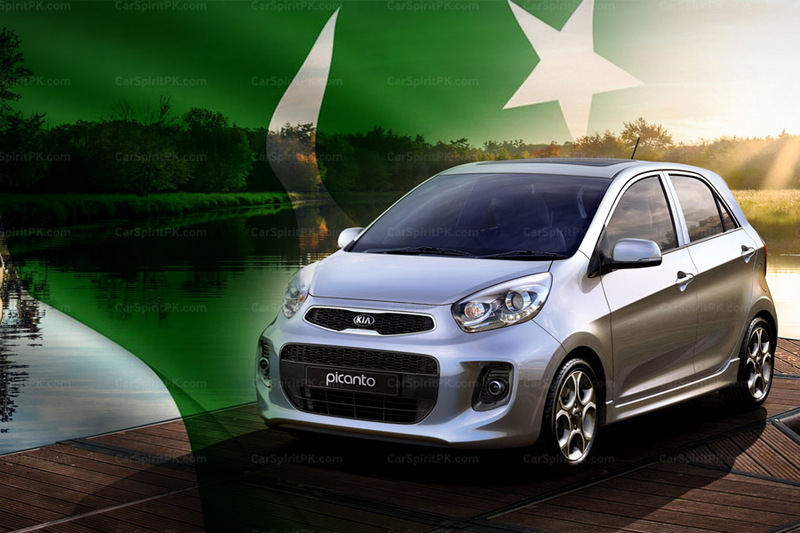 April 19, 2019 - by UsmanAnsari - 3 Comments. 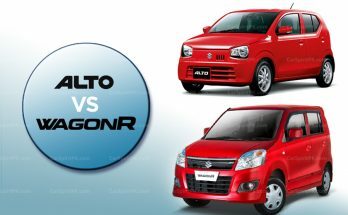 Will the new Alto 660cc create problems for Pak Suzuki Wagon R and Cultus (Celerio)?